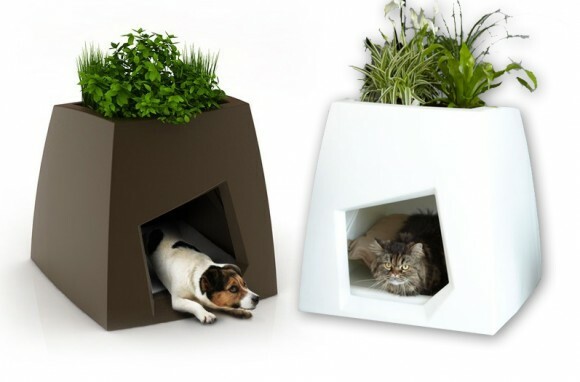 Open the doors of your home to the serene ambience and vibrant colors of plants and flowers. 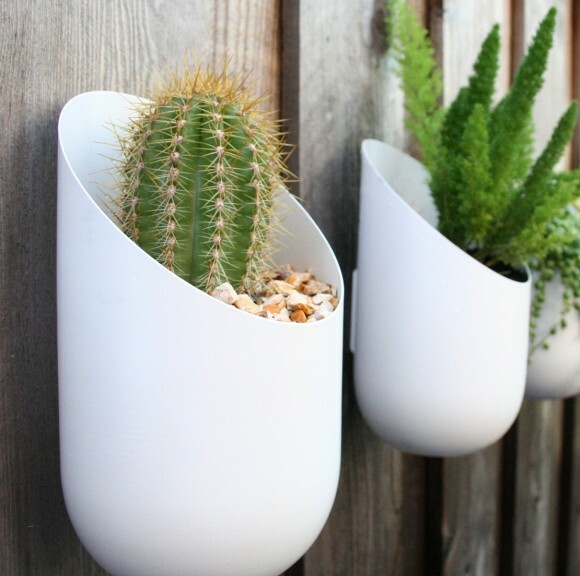 Using creative planters to add a dash of delight to your home will keep you in close contact with nature and keep that spark of freshness alive in your home always. 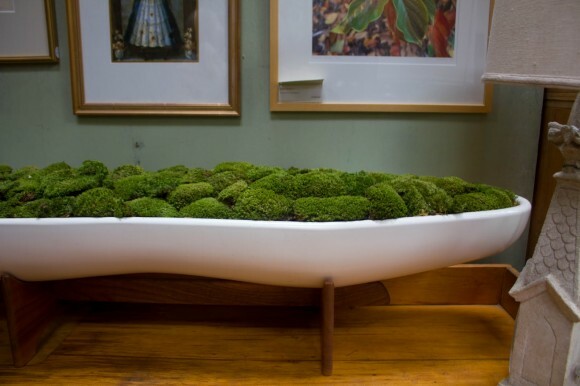 Green is known to be a calming color and it can be used in various ways to soothe your senses and spread a relaxing ambience at home. 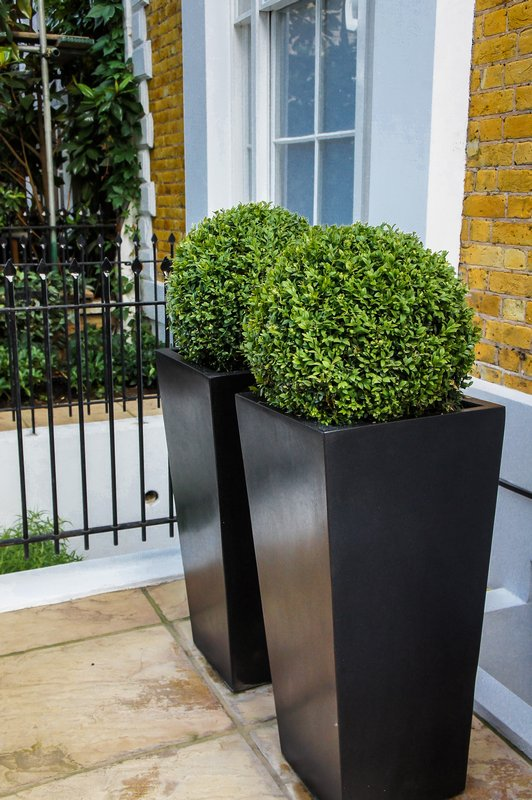 Use different planters like urns, barrels, miniature pots, window boxes and stands to your advantage to contribute to the contemporary and tasteful vibe in your home. 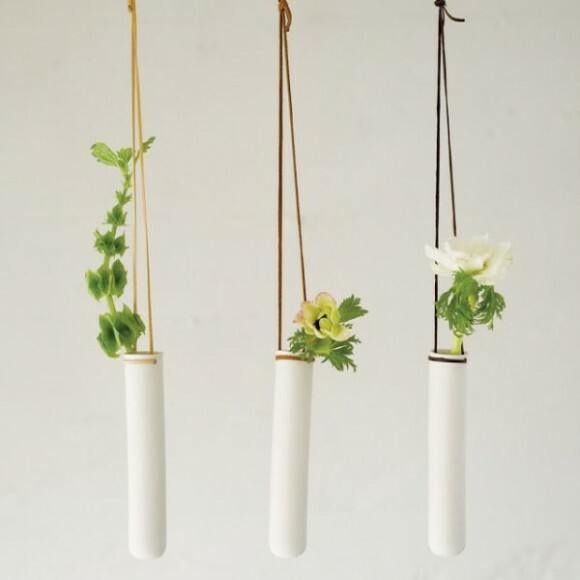 The color green is inspiring and adding it to your home with a couple of plants and flowers is a great way to keep your mood refreshed. 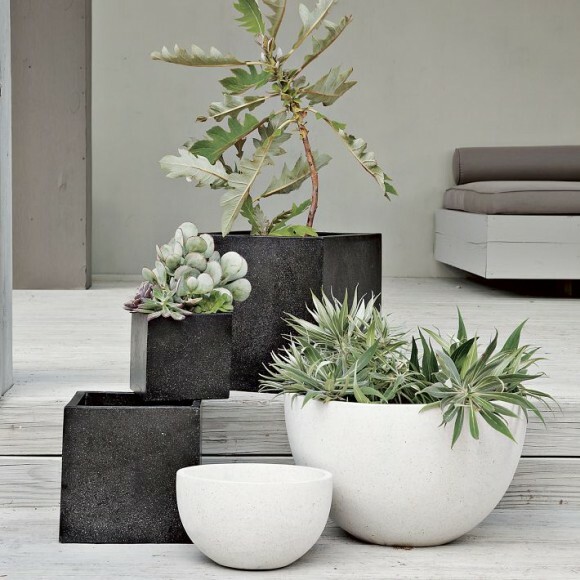 Take a look at some of these modern planters and let their varieties inspire you to incorporate plants supported by decorative planters into your home décor. 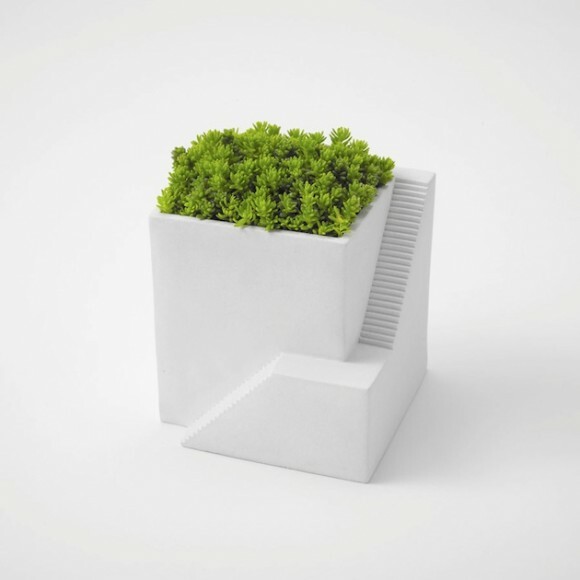 Adorn your balcony with a dash of green by surrounding it with trapezoidal planters. 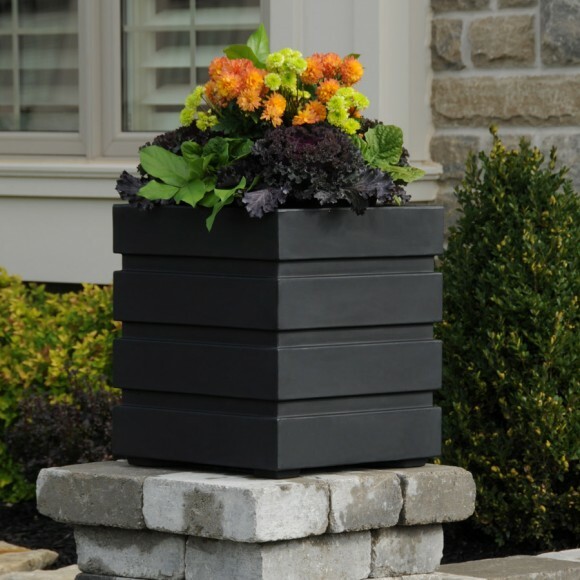 Choose the color of your planters wisely so that it brings out the green vibrancy of the plant and also complements your décor. 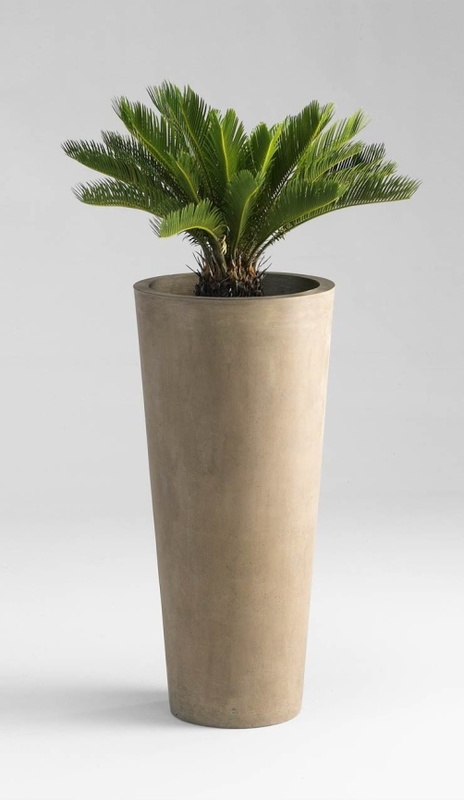 Tall planters in natural earthy tones like beige and brown go well with bonsai plants. 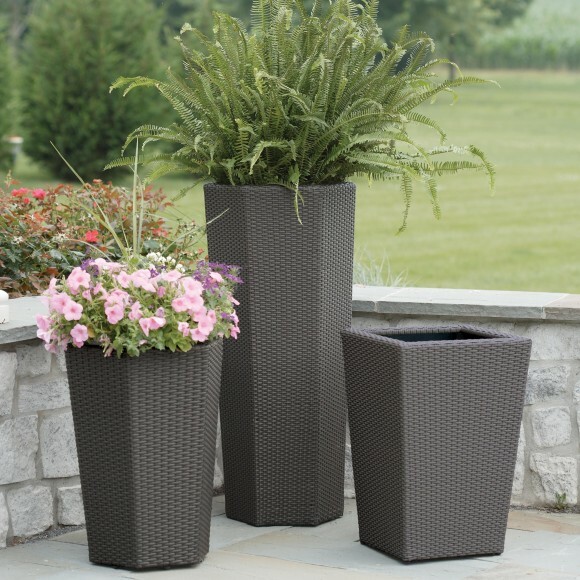 Place them in a corner of your home that stands out from the rest and watch it transform your living spaces. 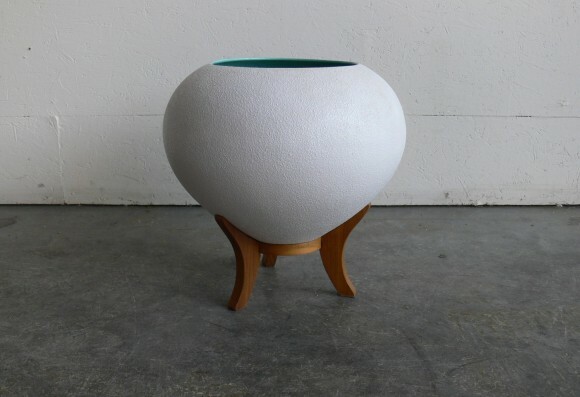 Give your indoor plants a contemporary and funky appeal by placing them in colorful planters. 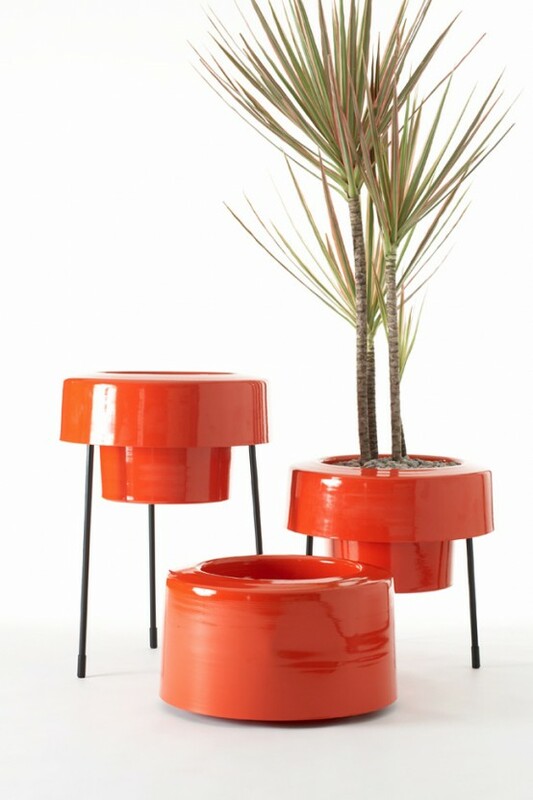 Choose bright colors like yellow, red and orange and the entire setup will come alive in your home. 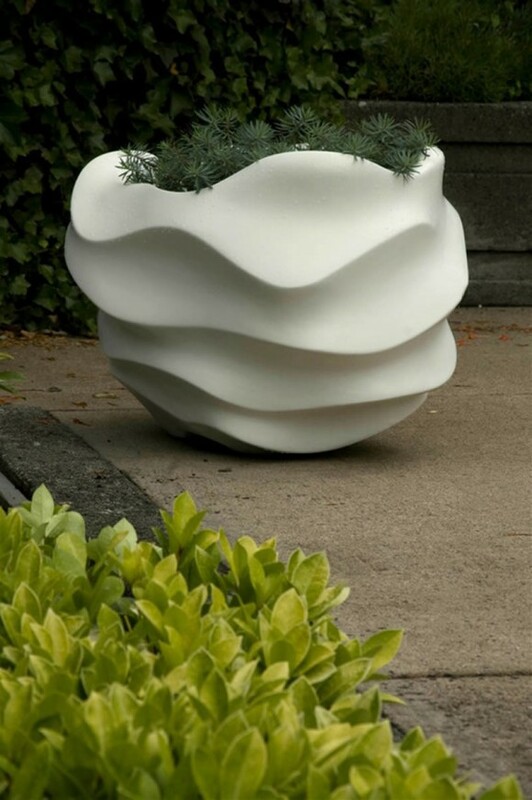 Irregularly shaped planters like the one showcased above are perfect for modern homes with artistic sensibilities. 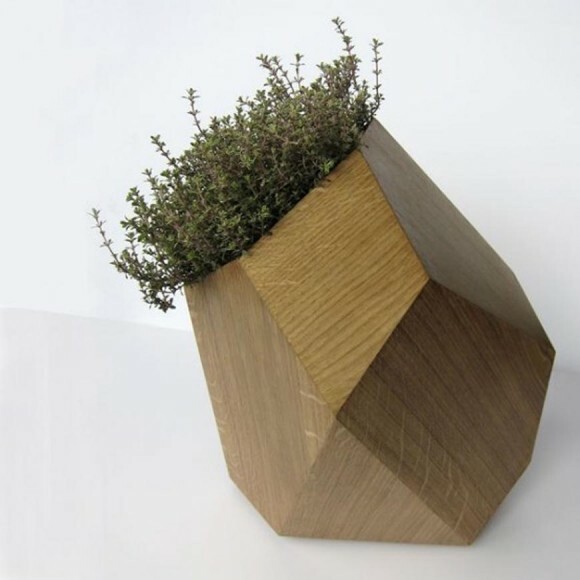 Add to the artsy feel in your home by investing in unique planters made of wood and designed in ornate styles. Does the panoramic view from your balcony amaze you? 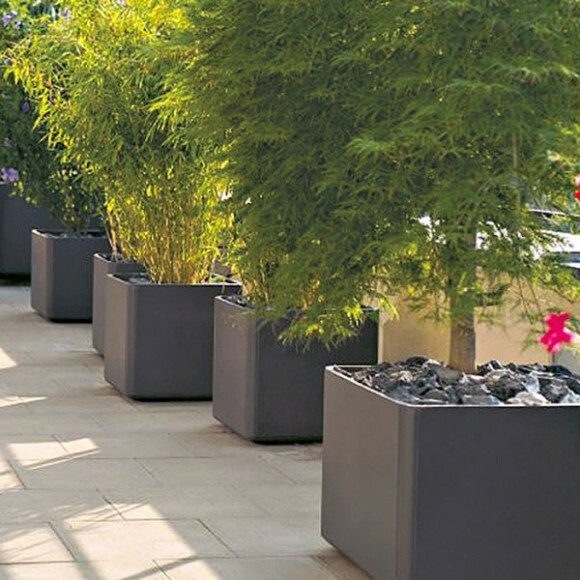 Give your view a one-of-a-kind edge by supporting the planter on the metallic balustrade of your balcony. 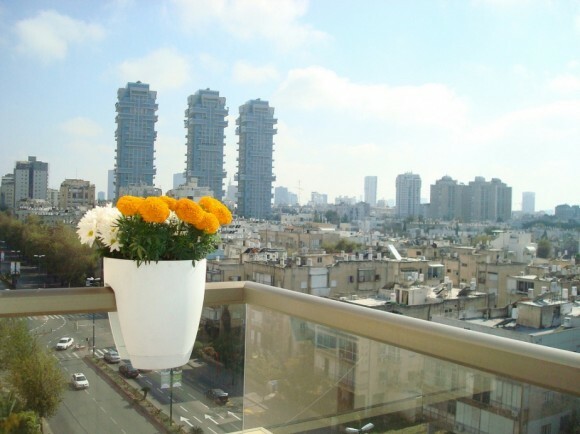 Plant fresh colorful flowers or a decorative indoor plant to add to the artistic view from your balcony. 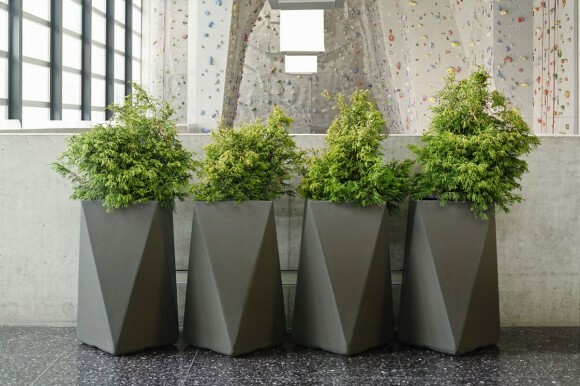 Give your indoor plants an elegant upgrade by lining them up against a wall of your home with grey planters. 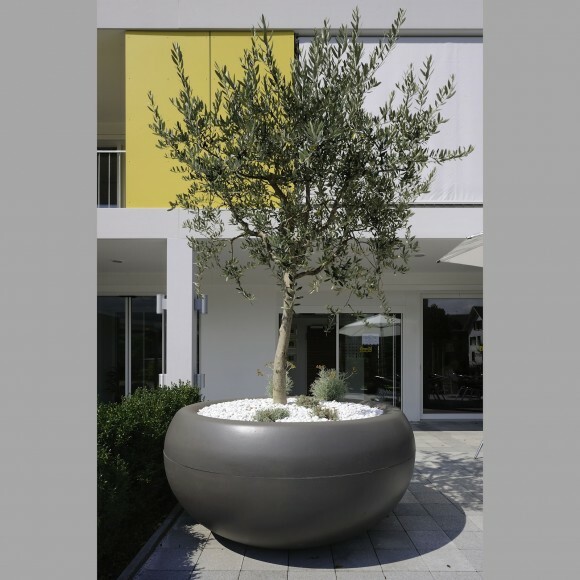 Grey adds to the sophisticated ambience of your home and also brings the fresh greenery of the plants alive. 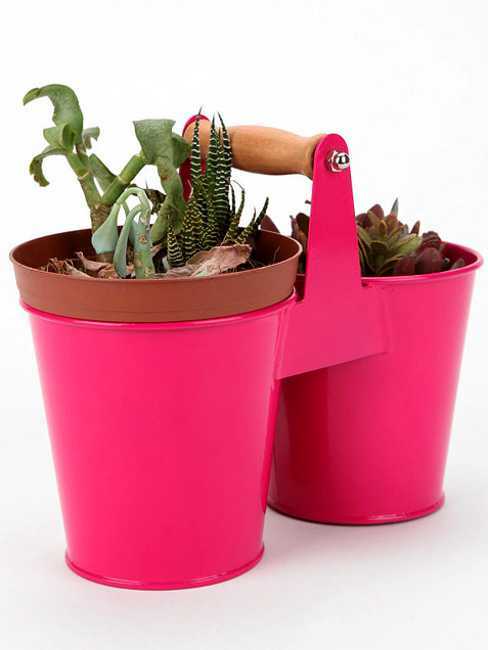 Plants in the home and the garden are a great way to keep your mood happy, vibrant and cheerful. 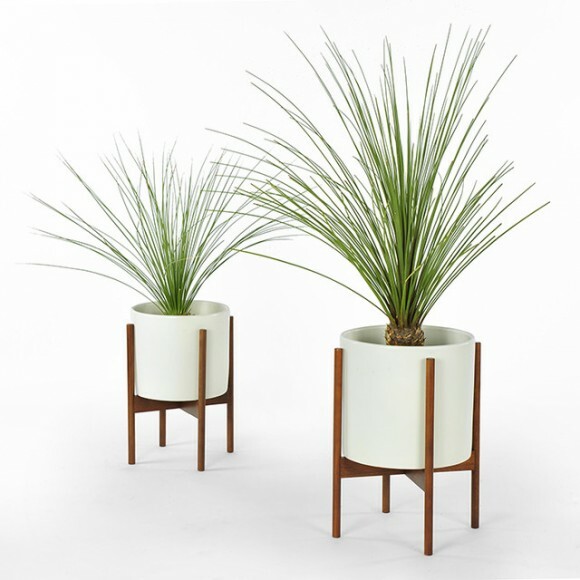 Invest in a couple of modern, aesthetic planters to lend unique character to your home décor.